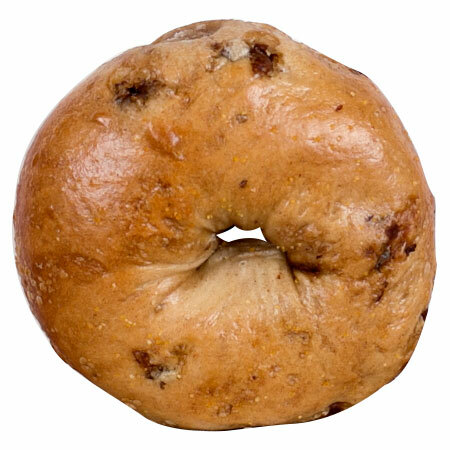 Not quite a fruity bagel, but one of the sweetest of our daily selection, this bagel is a staple for many Bagel Grove connoisseurs. 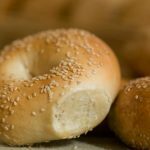 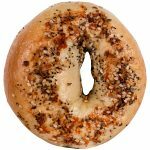 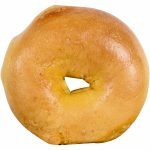 It’s golden brown color, smattering of raisins and lightly cinnamon smell and taste make it a contender for most popular bagel at Bagel Grove (tied with Sesame and Everything bagels). 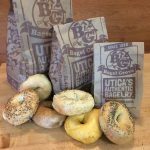 Available every day.